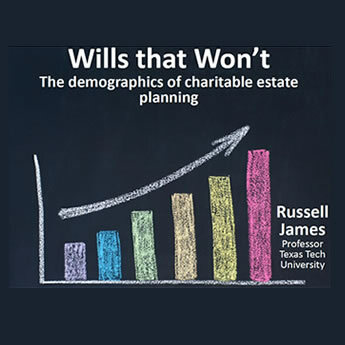 New results reveal the most effective messaging to influence charitable decisions associated with planned giving. Learn the science and psychology behind encouraging people to learn about and commit to planned giving through survey techniques. 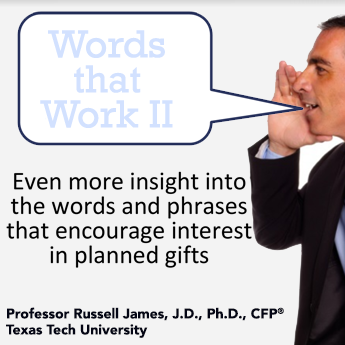 An update to the mind-bending Words That Work research, this study reveals the latest insights on what attracts planned giving donors. 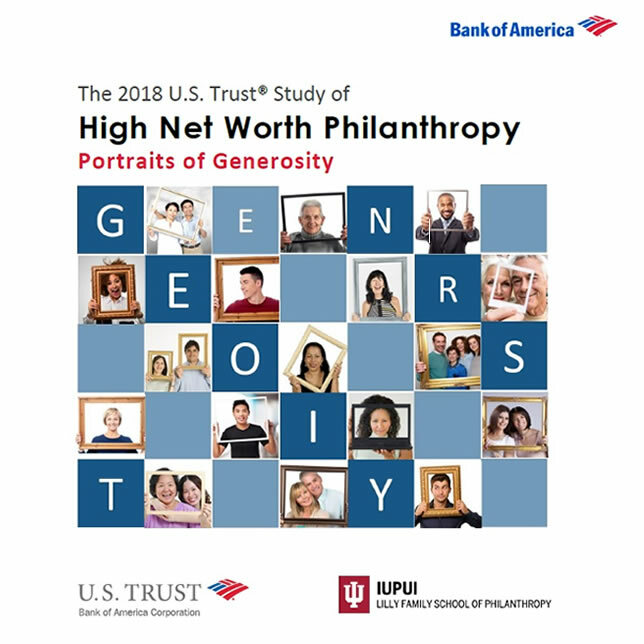 Gain a deeper understanding of giving trends, strategies and traditions among wealthy donors from this latest installment in a biennial study of high net worth givers. 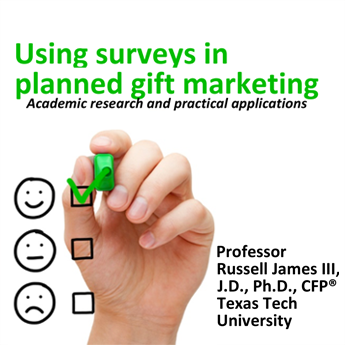 Discover practical advice and remarkable insights into how to improve your gift planning program. Stop guessing and start writing with confidence! 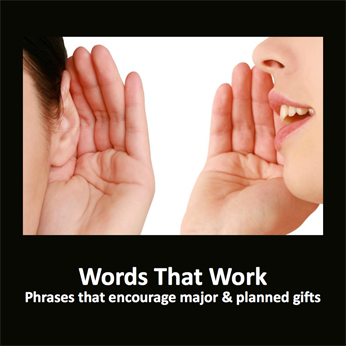 Learn the most powerful words and phrases to turn prospects into planned givers. 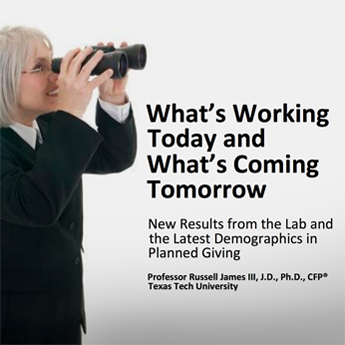 An eye-opening look at how changing demographics will transform planned giving and what this means for you. 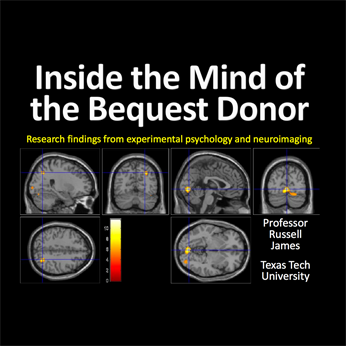 Combining new fMRI neuroimaging results with experimental psychology, psychological theory and survey research, this study looks inside the conscious and subconscious processes engaged by bequest decision-making.